Put simply: Cameras require light and the more you can capture, the better. But reducing interference between the parts of the sensor is also significant, so ISOCELL sensors have a barrier placed to separate out subpixels between the color filter and the photodiodes to reduce "crosstalk," or bleed-over between subpixels in the light that comes through. Unfortunately, that barrier can absorb and reflect a bit of light on its own, which reduces how much light hits the photodiode, and can have an impact on performance. ISOCELL Plus uses the same pixel-isolating concept, but with a new material developed by Fujifilm which reduces reflection and absorption. 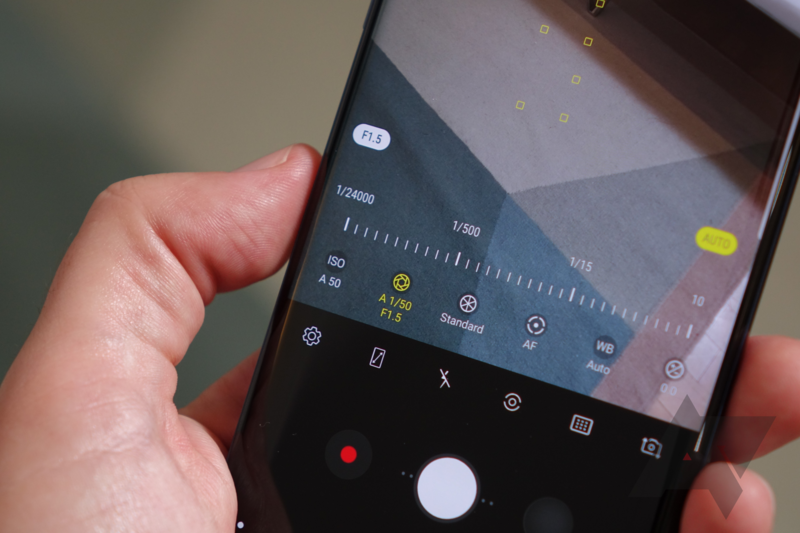 It increases how much light hits the sensor, improving low-light performance and color accuracy, while still keeping that enhanced ISOCELL sharpness. Samsung claims up to a 15% improvement in light sensitivity, and it's developed the technology for use down to a scale of 0.8µm pixels. That means not only can we expect better performance at the same sensor size, but a future increase in resolution may not be at the cost of low-light performance. For more information, you can read Samsung's full PR just below. This announcement might be a bit too short notice for the Galaxy Note9, we'll just have to wait and see, but I bet it makes it into next year's S10, at a minimum. Samsung Electronics, a world leader in advanced semiconductor technology, today introduced its new ‘ISOCELL Plus’ technology, which allows CMOS image sensors to capture more light, significantly increasing light sensitivity and color fidelity. Smartphone consumers can now expect even more accurate and clearer photos in challenging light environments.